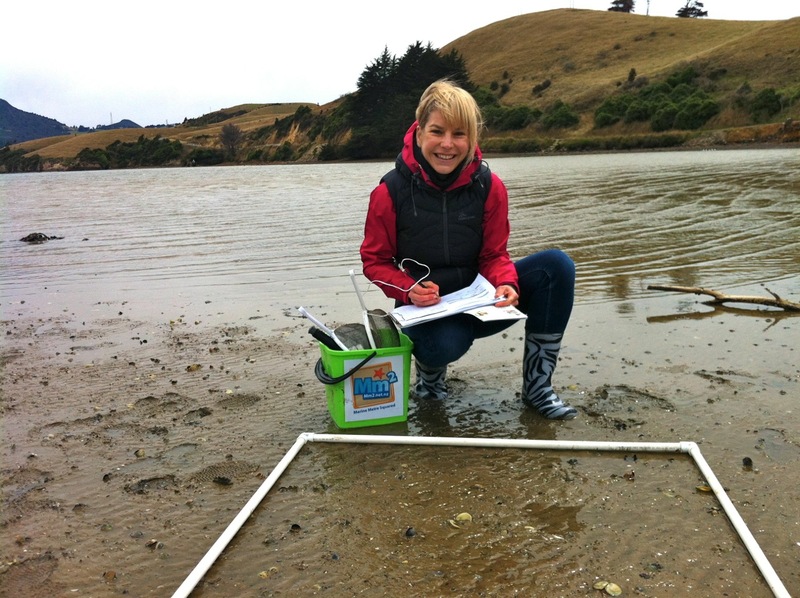 TEACHERS and EDUCATORS – Join us for a taster of marine science activities to do in your own classrooms, followed by a look at a Marine Metre Squared (Mm2), a citizen science project for long term monitoring of your local shoreline (www.mm2.net.nz). • Find out what lives between the tides at your local beach. • The perfect project for schools and community groups looking for ways to engage with and improve their local environment. • Ideal preparation for your 2016 field trips and Seaweek (27 February – 6 March 2016). • FREE teacher and student resources available (including shore guides). This is a free workshop, everyone welcome. The workshop takes place at the unique “Lab-in-a-Box” which will be situated at Aparima College, Riverton, from 27 to 30 October 2015. Lab-in-a-Box is a shipping container transformed into a cutting-edge mobile teaching and research laboratory. Lab-in-a-Box brings science equipment and expertise to your school or community to support and extend science knowledge on your “home turf”. Have you had your daily dose? 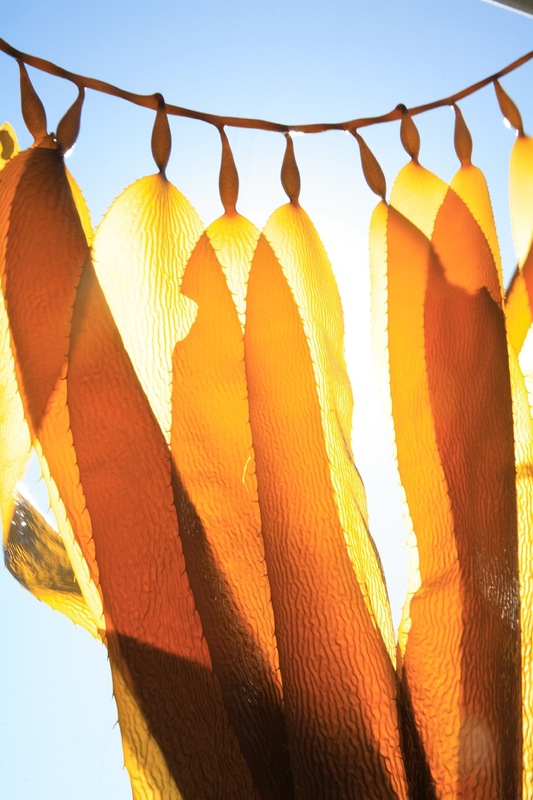 Often described as food and medicine in one, find out why you should be eating seaweed and how to harvest and prepare it. The workshop will include some tasty treats such as kelp chips, and you will find out what else you have been eating that has seaweed in it! The workshop is located at the unique “Lab-in-a-Box” which will be in Riverton from 27 to 30 October 2015. Lab-in-a-Box is a shipping container transformed into a cutting-edge mobile teaching and research laboratory. Lab-in-a-Box brings science equipment and expertise to your school or community to support and extend science knowledge on your “home turf”.